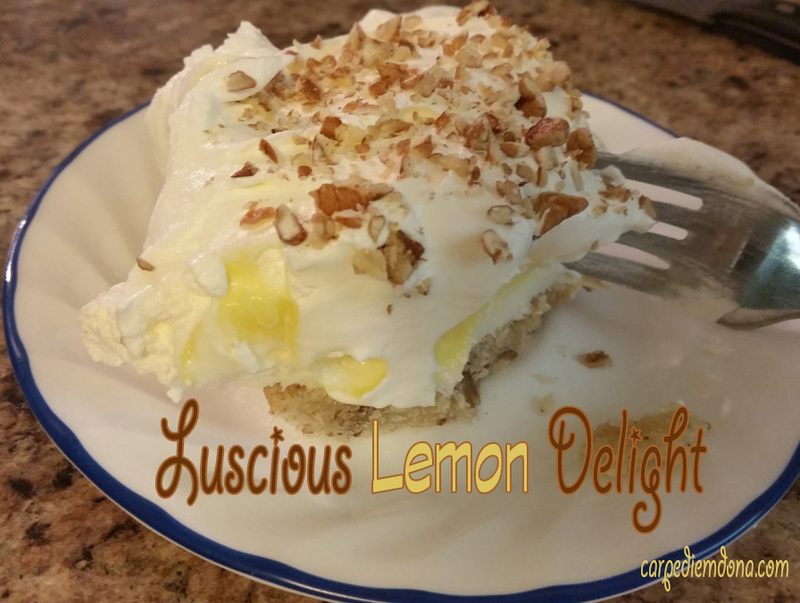 I saw a post on Facebook the other day about this really great looking lemon dessert. 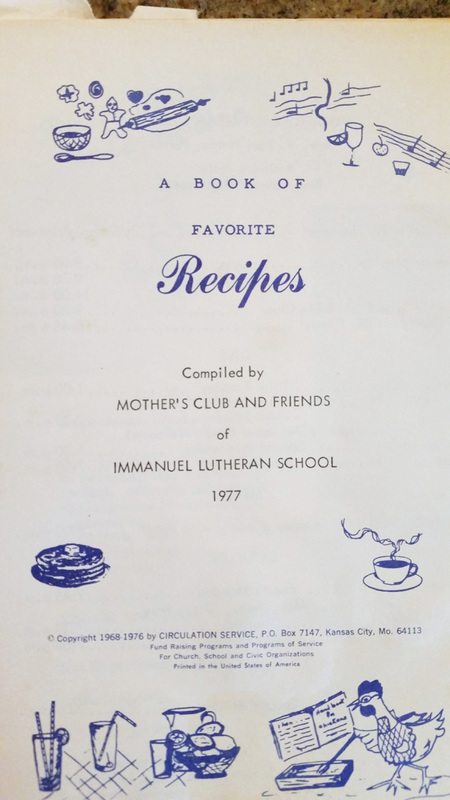 I shared it on my page and my brother’s comment was that this looked just like a recipe our mother used to make for us from our elementary school Mother’s Club cookbook and it was sooooo good. 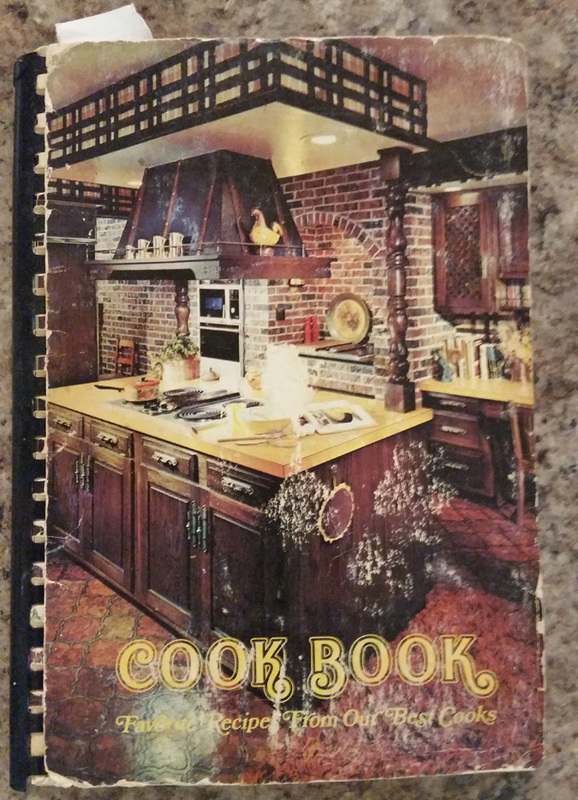 I just happened to have one of those old cookbooks, circa 1977, and sure enough, there was the recipe except it was for coconut cream instead of lemon. 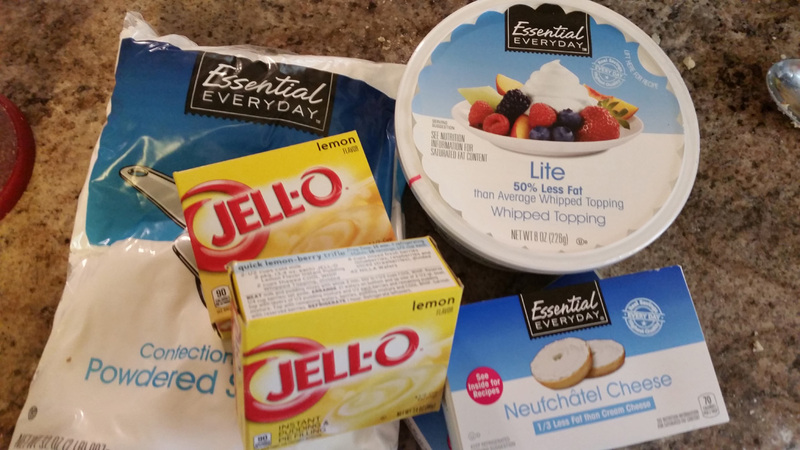 I’ve been craving something creamy and cool (not that the ice cream I indulge in isn’t creamy and cool) so I couldn’t wait to make this recipe. 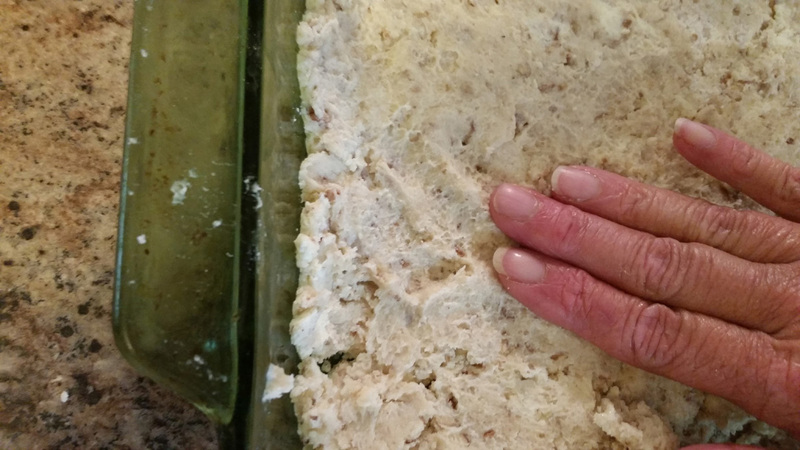 Mix the flour, sugar and pecans in a medium bowl. 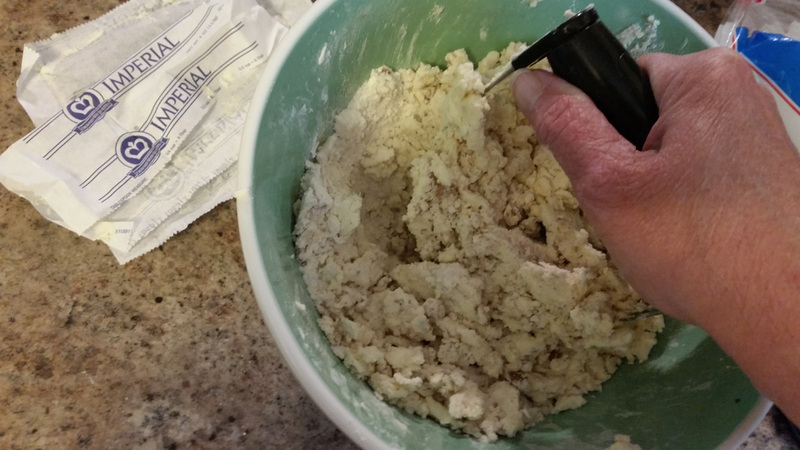 Slice the butter into pats and cut into the flour until the mixture is crumbly. 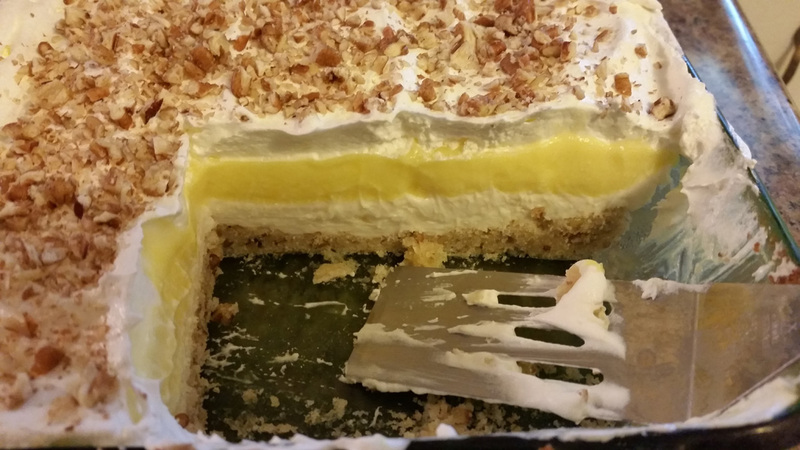 Believe it or not, this was the first time I’ve ever used the pastry cutter I bought several months ago. How did I go this long without a pastry cutter? Oh, I know, I always take the easy way out and buy my pie crusts ready made. Press into a 9 x 13 baking dish and bake 20-25 minutes at 350 degrees, or until a light golden brown. Remove from oven and set aside to cool. 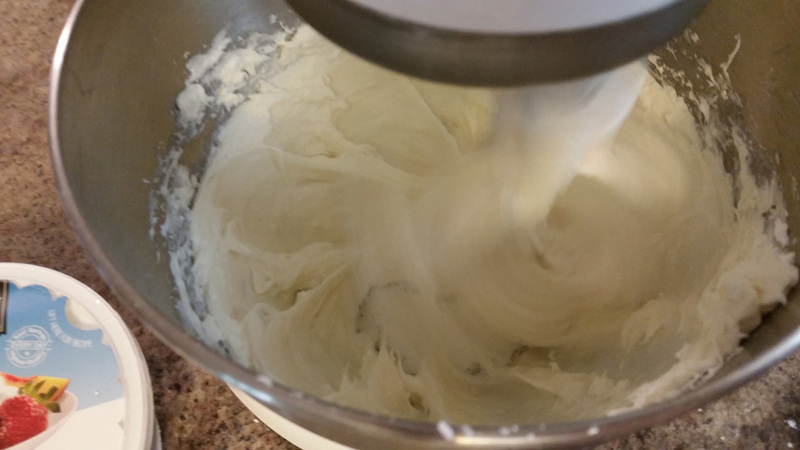 Beat together cream cheese and sugar until creamy and smooth and add 1 cup of the whipped topping to the cheese mixture. 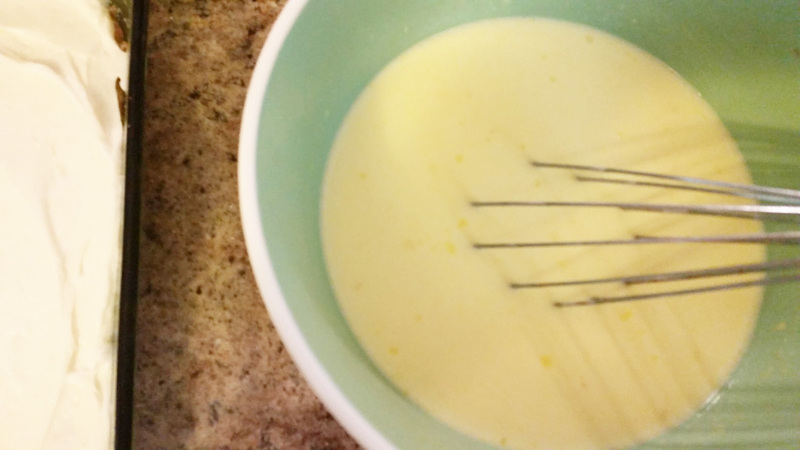 Mix the pudding and the milk and let stand for about 5 minutes to thicken. 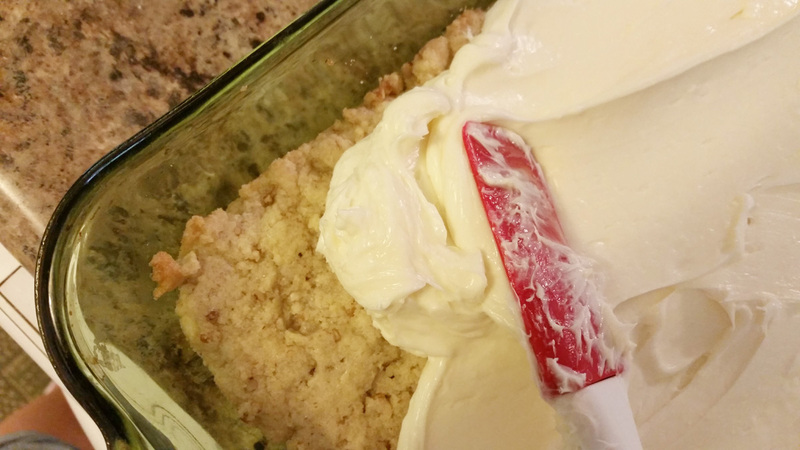 Spread on top of cream cheese layer. 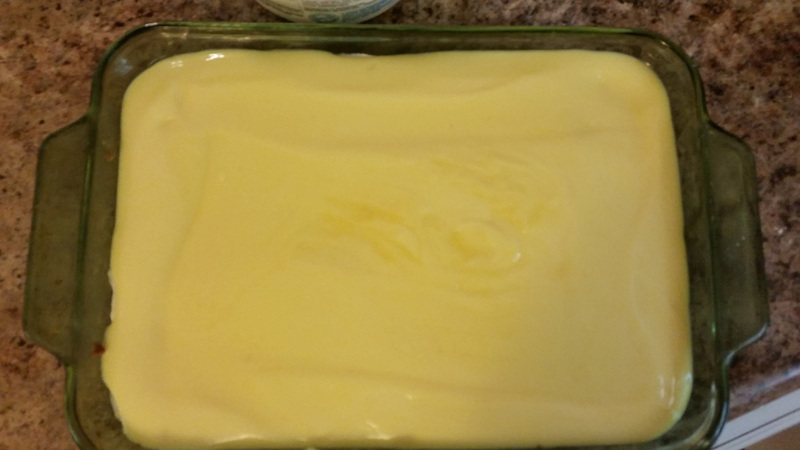 Allow the pudding layer to set up for about an hour. 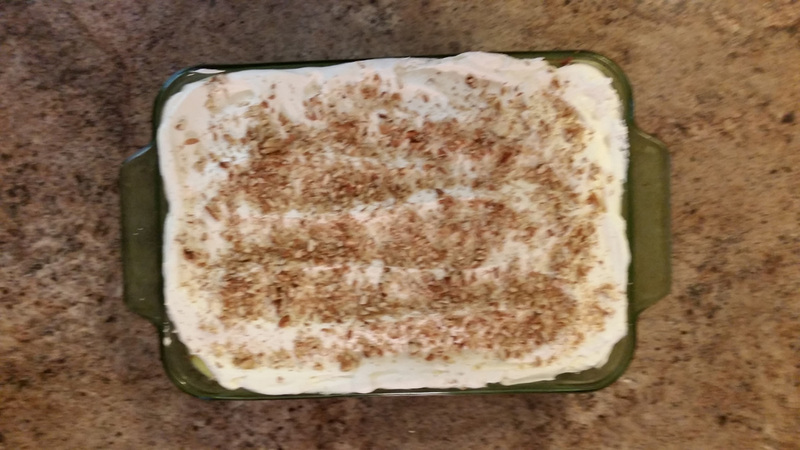 Top with the remaining whipped topping and an additional 1/4 cup chopped nuts, if desired. I couldn’t wait to cut into this luscious dessert. It was every bit as decadent as it looked and my husband thought it was fantastic. For a printed version click here.